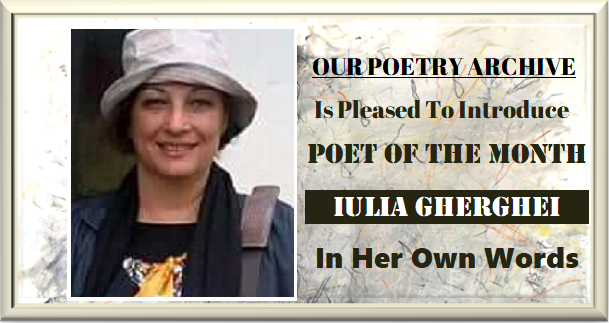 KRYSTYNA GRYS:For me poetry is giving sincere thoughts and feelings. KRYSTYNA GRYS: In my opinion, poets, through their work have an impact on other people’s lives. KRYSTYNA GRYS: There are poems which take a really long time to write and there are also moments when you can write like three poems one after another. KRYSTYNA GRYS: No, I didn’t have such situation. KRYSTYNA GRYS: Everyday life inspires me, my personal experiences, or when something delights me. The most important subject I write about a lot, are love and God. Yet, not only love to God, but in general, since for me, it is a prime mover. KRYSTYNA GRYS: A great resentment. After that sad experience I wrote my first poem. KRYSTYNA GRYS: It just happened. I have never thought about becoming a poet, even though I have always liked to rhyme. KRYSTYNA GRYS: When my husband was alive, he was the first one to hear my poems. Now that he is gone, I read them to my grandkids. KRYSTYNA GRYS: I have published twenty-five books, eight of them were for kids. The first book was published after I poetic workshops which took place in my local library. Mr. Nikos Chadzinikolau- a headmaster of Polish Writers’ Union, read my poems and asked me if I would let him publish them in his volume called “White Poetic Series”. Of course, I agreed. 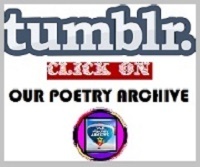 It was an honor for me to have my poems published in those series. KRYSTYNA GRYS: Yes, I get inspiration from many great poets- Polish and international ones. Yet, it would take too much time to list all of them. 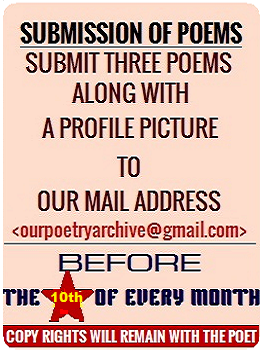 KRYSTYNA GRYS: It depends from a poem. Some of them don’t seem to be transparent, yet one can find the meaning of them. However, I do not like to write very obvious ones. In the past I would write more poems with hidden meaning and I hope to do that again one day. 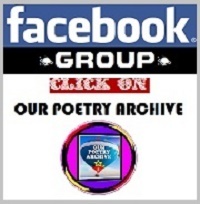 KRYSTYNA GRYS: Maybe not a theme, but I did write a couple of series of poems. For example, I wrote a series of poems for my husband who suffered from Alzheimer’s disease and it was a kind of therapy for me. There were also a series of love poems dedicated to my husband and later to one more person. Another series I write are religious poems and poems for children. KRYSTYNA GRYS: I think that if a woman writes it cannot be masculine. KRYSTYNA GRYS: Of course I write about world’s problems. For example, when I heard that a mother abandoned her child in a dumpster, or that some boys murdered a girl just because they wanted to see how a human dies, or when I saw horses die in stable. I write about all of that and more. KRYSTYNA GRYS: It is hard to say. I think that the best way to find the answer to that question is to ask the readers. 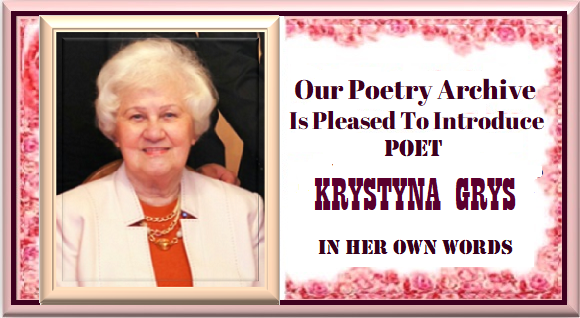 KRYSTYNA GRYS: The poetry is real when you write from your heart. KRYSTYNA GRYS: Yes, it is important for me and the whole poem should be an image of something. Therefore, I think that there is no beginning of it and no end. It should make a whole. KRYSTYNA GRYS: Only the readers can say if a poet is good. Critics as well, however they can have a different taste. Some poets write only to satisfy critics. I write for people, in general. 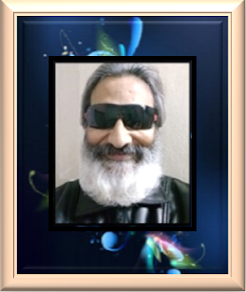 I want people to understand and enjoy my poets. KRYSTYNA GRYS: Well, I can say that my poetry is very imagery. I often hear that my poems work on imagination. KRYSTYNA GRYS: The mood of a poem depends of a mood I have at the moment of writing. KRYSTYNA GRYS: In the majority of my poems it is me who is speaking. Yet, there are some poems which are more like descriptions, with no specific speaker. KRYSTYNA GRYS: I do not consider publishing poems on social media as success. There are very nice comments about them, yet like I said I do not consider that as success. KRYSTYNA GRYS: I am honoured that I belong OPA and I really like your literary web journal. I think that our cooperation will be very successful.